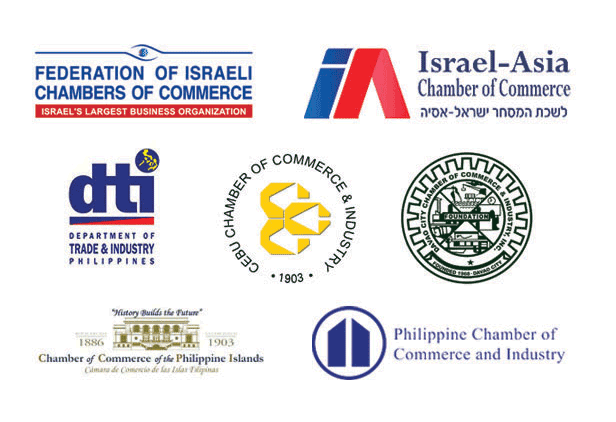 For Israel and Philippine companies interested in exploring opportunities and expanding their market, the Israel Chamber of Commerce of the Philippines provides assistance and support services. Designed for foreign companies who wish to obtain certain information on Philippine companies. Alternatively, for Philippine companies looking for information on a potential business partner in Israel, ICCP can provide the relevant contacts that may issue such information.